Click on any of the services above to view galleries of previous projects. 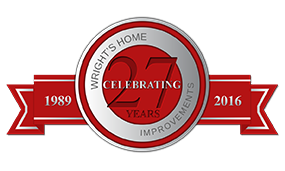 Copyright © 2016 Wrights Home Improvement. All Rights Reserved.